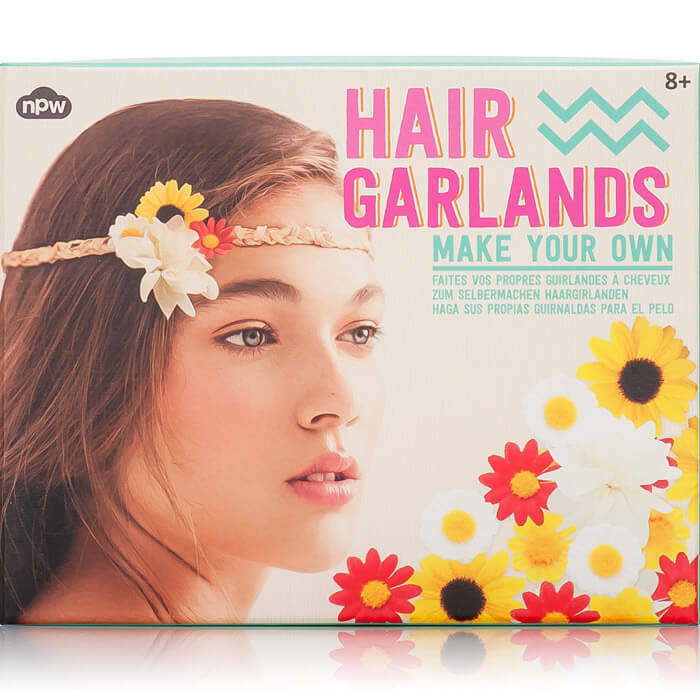 Embellish your own hair garlands with a selection of pretty flowers and create the ultimate floral accessory. 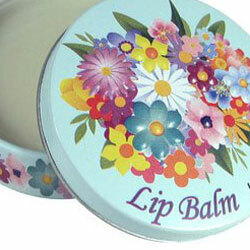 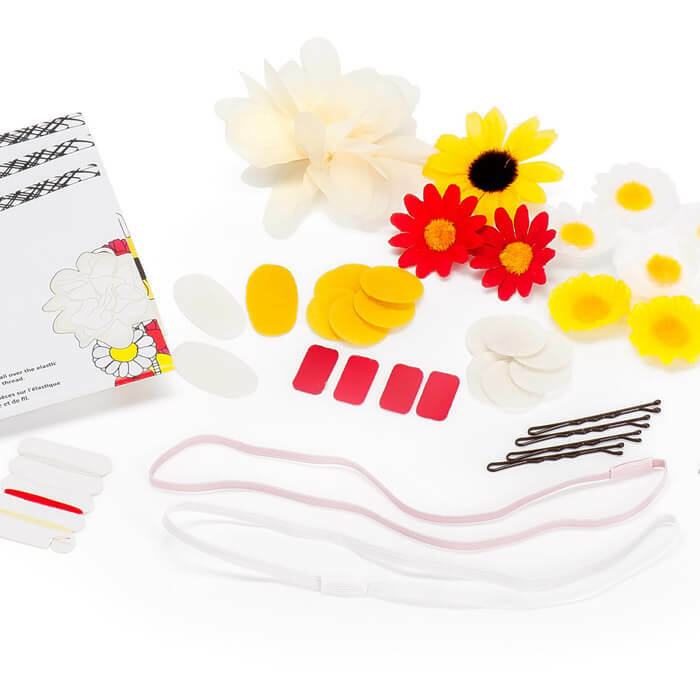 Kit includes 2 elastic headbands, 13 artificial flowers, sewing kit, adhesive patches and instruction card. 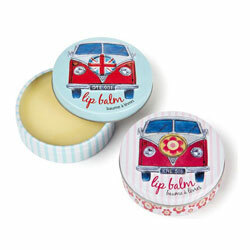 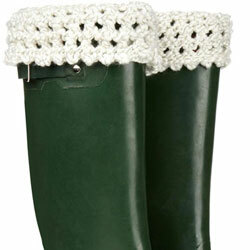 That’s your festival styling sorted!